Reed's Sales and Service is a full service repair shop for small engines, outdoor power equipment, air tools, pneumatic tools, electric power tools, and air compressors. From basic check ups and maintenance, to general repairs and rebuilds, we can get the job done for you. We are factory authorized by many manufactures to provide warranty service at no cost to you! See our Service page for more information on the manufactures we service, or give us a call. Most of our repairs are done in house by trained technicians, saving you time and money on your repairs. 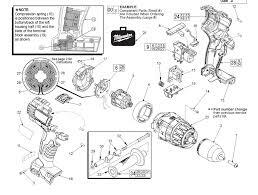 For the small engine do it yourselfers, we stock a wide variety of parts for your outdoor power equipment. If we don't have it, we can order it in for you. 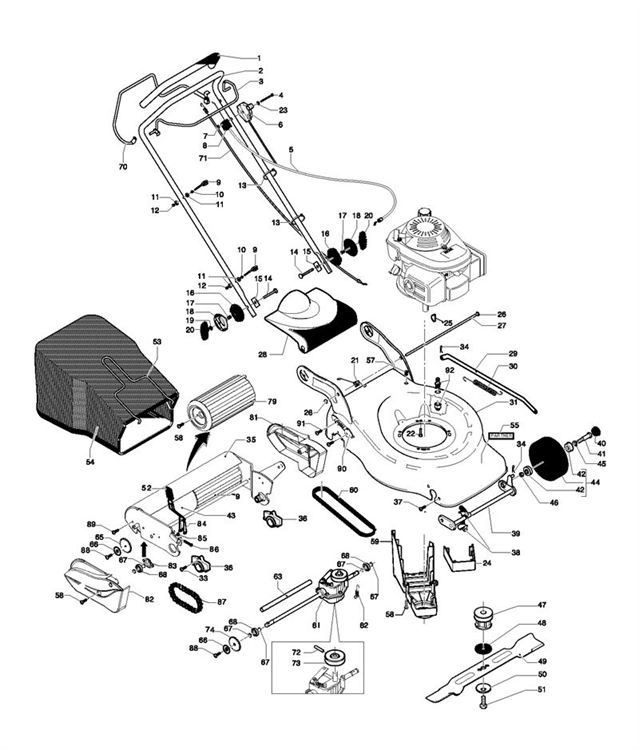 If you need help looking up the parts, give us a call! Please have your equipment identification numbers ready, and we'll have someone help you look up your part numbers. We stock the right tools and equipment to help you get your job done right! Are those batteries not lasting as long as they used too? Stop by and get them replaced with OEM Batteries! We also stock plenty of sawzall blades, bits and other accessories you may need! If you need a new cord for your corded tool, you can get one of those, or you can have us install it for you! 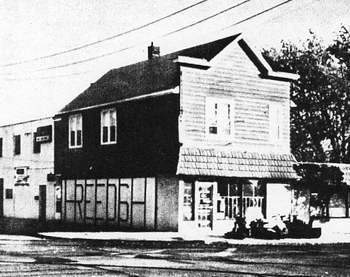 Reed's Sales and Service - Your neighborhood repair and sales center since 1957!